Brand Xiaomi is best for their product quality and here is Mi launched another piston 3 In-earphone this season for youth. 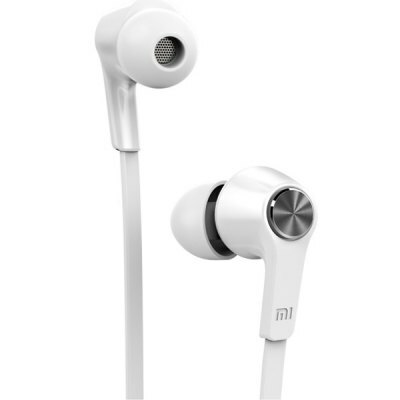 We read a lot about this product on web and the main thing is this is price, yes Xiaomi offers this amazing in-earphone only just $23 but a great online store called Gearbest.com offers the same earbuds only just $7. We checked the sound of Youth Edition Piston III in different music, the sound is balanced, credible bass, nice vocals, no sibilance and the great thing is their inbuilt microphone, so that you can use these earphones for calling purpose. The main features of the earphone their metal composite technology for diaphragm "spiral pipe" sound chamber, bass performance optimization, you can also control volume (inbuilt function) for MIMU phone. This in-earphones support Android and iOS devices. In the Box you get 1 Earphone and 6 Earbud Cover.